in the Sun takes you on a journey through over 40 homes of stylistic distinction and functional design all built in harmony with the sun. Understanding ‘modern’ more as lifestyle than as style, it is all about clean lines, elegant colour combinations, maximising indoor-outdoor relationships, artfully collecting and displaying design objects and open areas for lounging, cooking and dining. 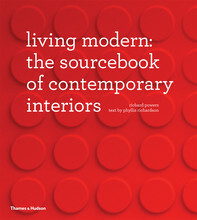 It demonstrates conclusively that, whatever your living space, everyone can create a modern interior. From desert to jungle, city to country, Living Modern offers boundless inspiration for achieving your own personal vision of contemporary stylishness. Featuring more than 350 plus colour images, Fashion is a visual feast, richly illustrated and stylishly designed. An indispensable who’s who of those in the industry, it celebrates Australia’s and New Zealand’s distinctive and innovative design talent. 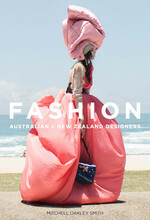 From the well established Akira and Zimmermann, to the globally renowned Easton Pearson and sass & bide, and new generation artists such as Romance Was Born and Dion Lee, this luscious new book covers a vast spectrum of cutting-edge fashion including women’s wear, menswear, swimwear, haute couture and street wear collections. “I did not have three thousand pairs of shoes. I had one thousand and sixty” – Imelda Marcos. 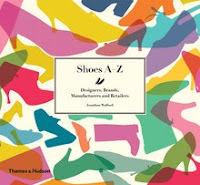 Shoes A–Z provides an information-packed history of more than 350 leading women’s shoes designers and manufacturers of the last sixty years. 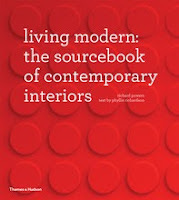 The book is organized alphabetically and includes valuable cross-references to related designers and companies. 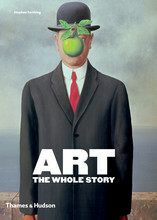 A rich array of photographs, sketches and advertisements illustrate the entries. The text highlights how shoe designers have become heroes of popular culture, and the book includes a vast range of fashionable styles, from trainers to haute couture. 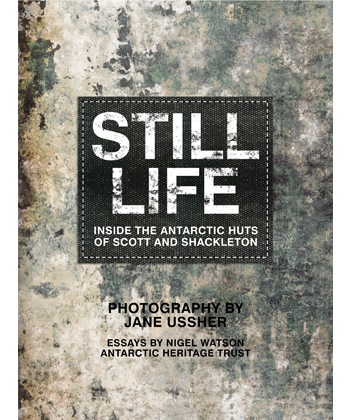 Still Life is a unique and hauntingly beautiful photographic study of the Antarctic huts that served as expedition bases for explorations led by Captain Robert Falcon Scott and Sir Ernest Shackleton. At the turn of the twentieth century Antarctica was the focus of one of the last great races of exploration and discovery. Known as the ‘heroic age’, from 1895 to 1917 Antarctic explorers set off from their huts in search of adventure, science and glory but some, such as Scott, were never to return. 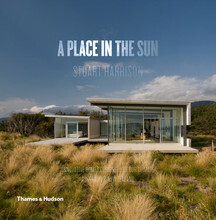 The World Wars intervened and the huts were left as time capsules of Edwardian life. 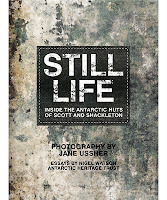 Jane Ussher was invited by the Antarctic Heritage Trust to record ‘the unusual, the hidden and minutiae of these sites’. The Executive Director of the Trust, Nigel Watson, provides a fascinating introduction to the history and atmosphere of each hut. I couldn’t resist these two pictures books – more as a gift for the creative person in your family, but I’m sure the kids will still love these fairytales. 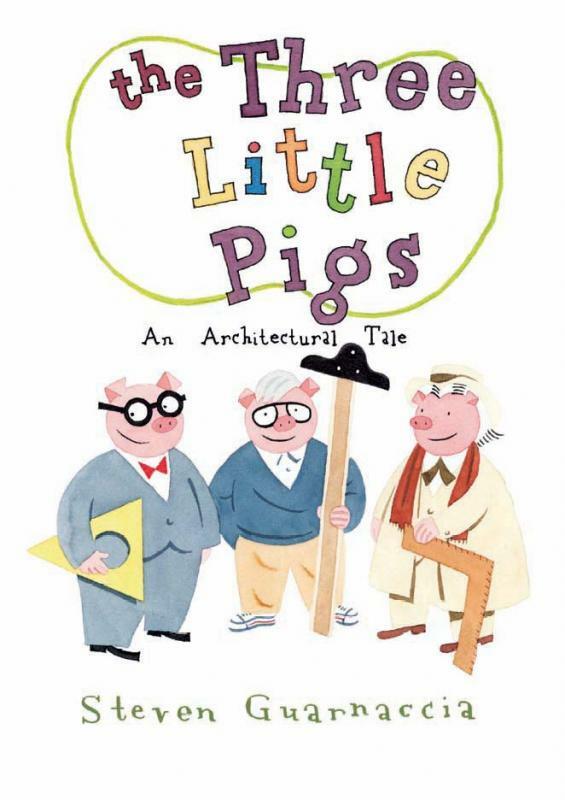 In this quirky re-telling of the classic tale of “The Three Little Pigs”, the homes of the three pigs are signatures homes of three famous architects Frank Lloyd Wright, Frank Gehry and Phillip Johnson (made out of scraps, glass, and stone & concrete), and the interiors are furnished by the architects and their contemporaries. Of course, not all the houses are going to protect the pigs from the wolf's huffing and puffing. But when one of the houses holds up, it's the wolf who's in for a surprise ending. Something is different in this retelling of the classic story of the girl with the golden locks. 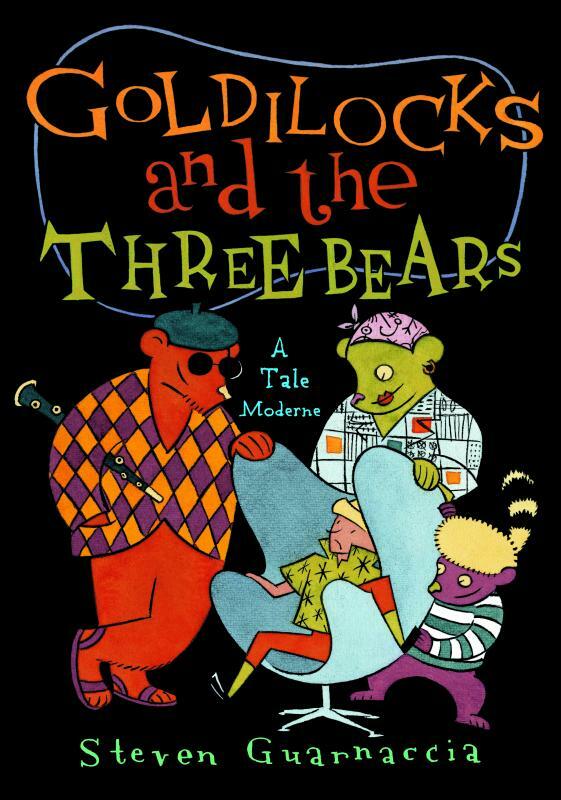 Goldilocks, as usual, discovers the three bears' house in the woods. She ventures inside and makes herself at home, sitting in the chairs, sampling the meal laid on the table, and taking a nap. But the bears - they're an entirely new breed! Steven Guarnaccia's comical, stylized artwork delivers bears who are hip; they have a sense of style and a love of design. Their 1950s split-level home is filled with cool furniture created by an international crowd of celebrated designers, from Alvar Aalto to Charles and Ray Eames to Isamu Noguchi! This is not a typical cottage in the woods! Children and parents alike will delight in this new edition of the beloved story. And when they look at the endsheets, which provide the name of each decorative object and its creator, they may even pick up a design tip or two.